Over the past couple of months our family has discovered a strange little problem. Our emails have been getting mixed up! My daughters have been sending emails, but the replies have been coming to me. I have been sending emails, and they have appeared as coming from my wife. And in the worst case, some emails have been sent from a separate ical calendar that I don’t even check. I have finally figured out what is happening, and I can’t believe I didn’t notice it earlier. 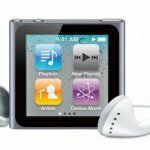 Read on for what’s causing the problem and how to fix it! When you compose a new email in Apple Mail, after you type an address in the ‘To:’ field, when you hit the ‘return’ key Apple Mail now AUTOMATICALLY changes the ‘From:’ address to whichever account usually sends the most emails to the person in the ‘To:’ field. This means that whenever you send an email to someone who another member of your family sends emails to, it may put the wrong ‘From:’ address. If you don’t realise this has happened, the email will get sent with the wrong sender. If you don’t like this behaviour and you’d like to provide feedback to Apple about this, use this link. • This never used to happen. 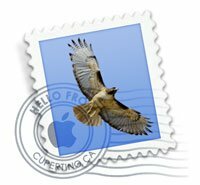 I think that the way it used to work is that Apple Mail looked at which ‘Inbox’ you had selected, and it would make that person the ‘Sender’. 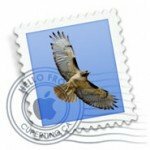 • It was fair enough for Apple mail to change the ‘From’ field according to which Inbox you had open, because it does it at the time you create a new message window. 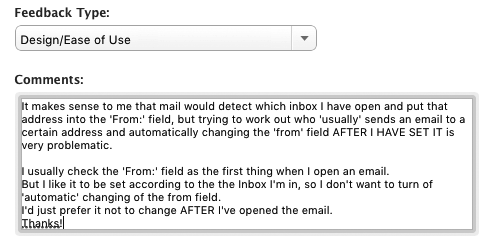 It’s much less intuitive that Apple Mail changes the ‘From’ field on the fly after you type in a person’s name into the ‘To:’ field. 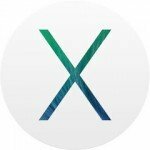 • This update seems to have happened automatically with the update to MacOS Sierra. 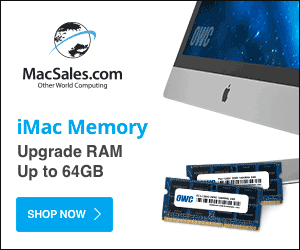 • This is only a problem is you have multiple email accounts in Apple Mail. • There is a work-around. 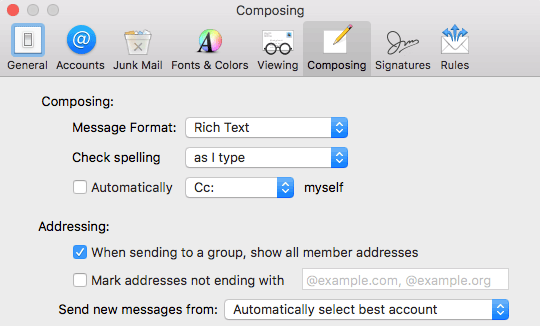 You can go to ‘Mail’ –> ‘Preferences’ –> ‘Composing’ and where it says ‘Send new messages from:’ change it from ‘Automatically select Best Account’ to be one specific account. The problem now is that you will have to manually enter the ‘From:’ address for every new email. Deselect the ‘Automatically select best account’ to stop Apple mail from changing the ‘From:’ field after you start a new mail message. 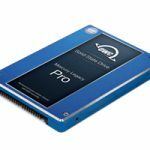 UPDATE – a better work-around. Thanks to Donn’s comment below, here’s a better work-around. If you select a ‘dummy’ account for the default ‘from’ account, then disable that account, you will get the required behaviour! Create a ‘dummy’ account. It can be anything. You may need to enter the fake password 2 or 3 times before it accepts it. Set the dummy account as the default send from account. If you can’t see it quit and re-start mail. 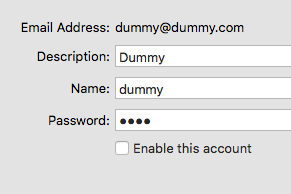 Set the ‘dummy’ account as the default sending account. Disable the dummy account and mail will now automatically select the sending account based on the inbox that you are in. FYI, I think I’ve figured out a workaround that allows to get back to the old behavior of selecting the sender based on whatever account I’m browsing at the time of composition. Your solution defaults to one particular account, which is not really what we want. 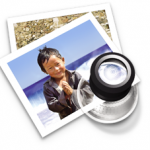 Basically, in mail preferences, I set up a nonexistent email account (dummy@dummy.com). Then I set that to my default sender. THEN I disabled the dummy account. Not deleted, but unchecking the enabled box for the dummy account. 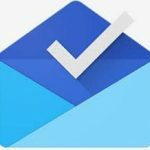 Now when I compose a new email I get the desired behavior. Definitely a kludge, but seems to work. Thanks for your pointers. It helped me get part of the way there! Somehow my Mac mail went back to the old irritating behavior. Probably because of an OS update is my guess. Anyway, I repeated the above procedure, although I did discover after setting up the dummy account that I needed to completely quit the email application, then start it back up, then set the default to the dummy account, and then FINALLY disable the dummy account. To be extra sure, I quit email again and restarted it again, just to be sure it was behaving correctly. Thank you for posting such great content about technology. I did the above-mentioned procedure and it worked. Damn, your solution worked! Thanks!